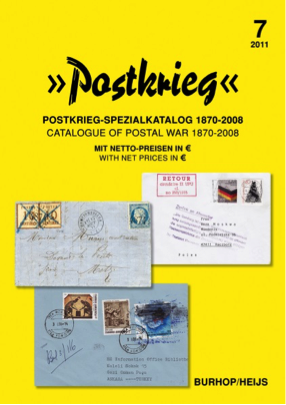 Postkriegs-Spezialkatalog/Catalogue of Postal War 1870-2008. Burhop/Heijs, 7. Edition 2011, 231 pages, bilingual German/English. € 34,- plus € 8,50 postage, except Germany € 1,- (Büchersendung). 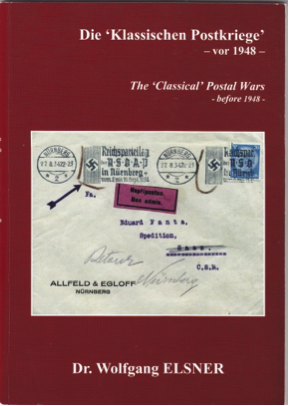 Die ‘Klassischen Postkriege’ – vor 1948’/The ‘Classical’ Postal Wars - before 1948, Dr. Wolfgang Elsner, 99 pages, biligual English/German. Price € 25,- including postage within Germany. 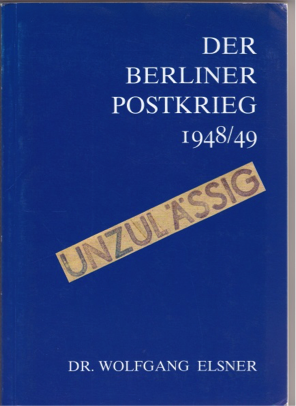 Der Berliner Postkrieg 1948-1949, Dr. Wolfgang Elsner, 126 pages, German, € 30,- including postage within Germany. 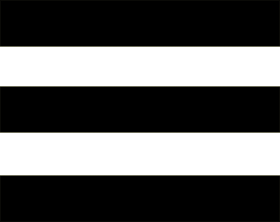 Order/Bestellung: Email the author by clicking on the mail address. With this website we try to inform stamp collectors like you about so-called Postal Wars in postal history. You are invited to contact us to ask questions. Addition to page 153/54: All different stickers of the Westgerman Post to explain returned mail from 1965. Article: 1965 Wie aus Rhodesiën Zimbabwe wurde. W. Elsner. 1965-70 Rhodesia - Great-Britain, independence, (additional part). The UPU regulation on the conditions to refuse to deliver mail. 1948 SOZ/GDR domestic rate on mail to Saarland. 1900-13 Crete – Turkey: stamps not accepted. FRG 1972 special postmark "Tag der Dantziger". 1950-63 GDR Political propaganda postmarks blackened in West-Germany! USA 1942-44 Flags overrun countries. FRG 1949 Tax stamp "Notopfermarke"
Egypt, stamps for the withdrawal of french-british troops. 1949 Postal War of Berlin: Extra fee as a punitive measure, sticker of the West-Berlin Post. 1967 Israel, Postage stamp "Let my people go"
1965 New items Federal Republic of Germany issue "20 Years of dispelled people"
1986 South Georgia+Sandwich Islands-Argentina, retour because of motifs on Falkland War: Prince Edward. 1985/86 FRG New return marks "40 years of the integration of dislodged people" - "Reichstag"
1959 Greec postage stamps Imre Nagy refused in Hungary. 1955 BRD: new Retourmarks for the postage stamp "10 Years of dispelled people"
1958 USA FDC metermark “Kossuth” refused in Czechoslovakia and Hungary.